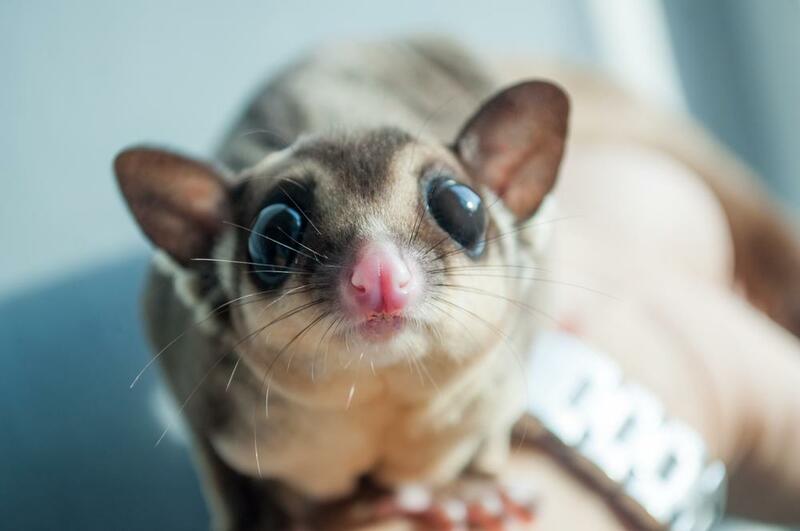 Sugar gliders are one of the many animals that we have seen appear all over social media in the last few years. While you might not know much about these marsupials, there are plenty of reasons why you should add them to your "I need this furry little thing in my life" list. Here is why a sugar glider should be your next pet. Many people believe sugar gliders are a type of rodent and, therefore, want to chew on things at all times of the day. However, this couldn’t be further from the truth. In fact, sugar gliders have no need to wear down their teeth and won’t be looking for something to chew on at all hours of the day. This can be great news for anyone wanting to keep their precious items safe from the jaws of their new pet. 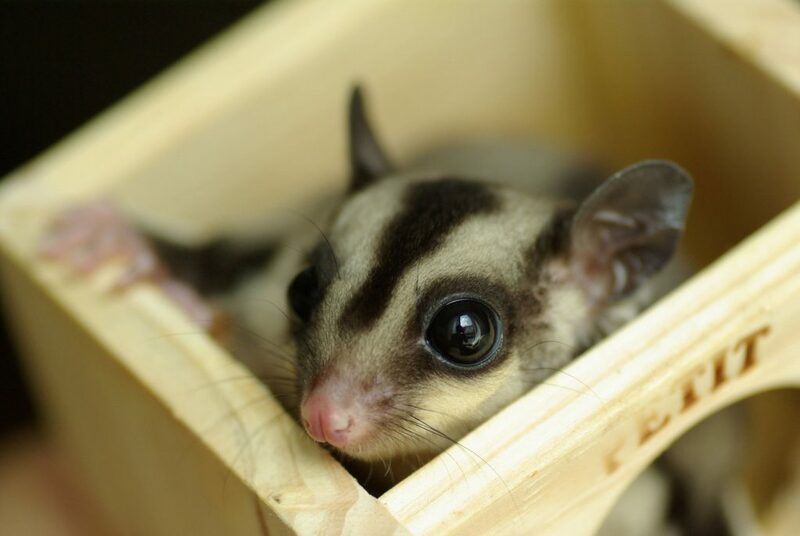 Sugar gliders love to live in colonies, and will often see out their days playing with the other members of their group. This can be great entertainment for anyone looking for a playful pet. These little creatures love to climb the bars of their cage, and often enjoy the addition of a closed wheel to burn off some of their energy. To top it off, they will often try to play with the other members of their family. One of the best things about owning a sugar glider is their love of bonding with their family. These little animals will often form deep connections with everyone in the household - including any other pets that live in the home. Not only will they snuggle up in pockets or on the shoulders of the humans, but sugar gliders have even been known to sleep in the same beds as dogs and cats. Sugar gliders usually cost a few hundred dollars and don’t typically come with any other huge bills along the way. Their bedding needs to be changed once a week to ensure they are kept happy and healthy, while their diet can be kept relatively straightforward. Slices of fruit mixed with supplements and dry cat or dog food can be enough to keep your new pet fed without breaking the bank. As if everything else wasn’t enough already, sugar gliders are also incredibly hygienic animals. These critters will often keep themselves incredibly clean meaning there is no need for any bathing. That’s not all! Although they can’t be house trained, sugar gliders are creatures of habit meaning they will generally relieve themselves in the same area of the cage each day. Spot cleaning their homes just became a whole lot easier. The terms “exotic pet” can have many of us worrying about all those bills or the care needed to look after our new animal. 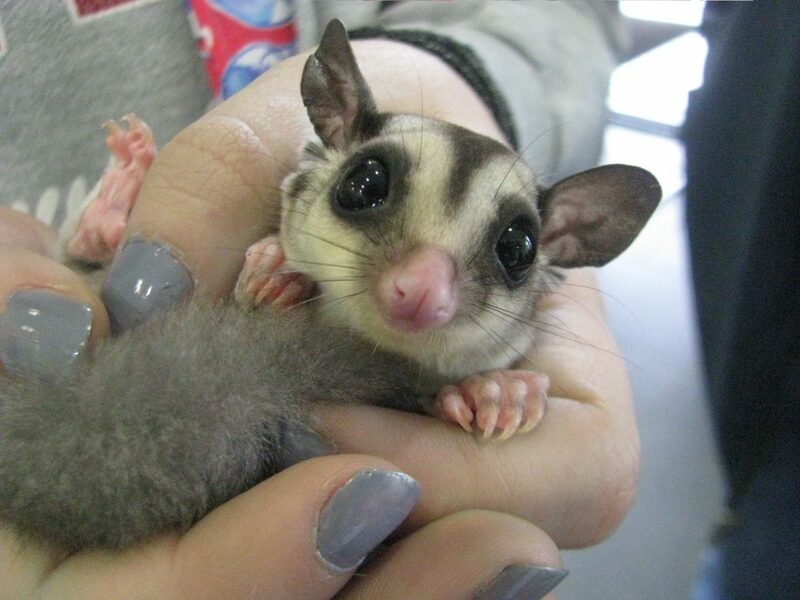 However, it seems as though there are many reasons as to why a sugar glider should be your next pet. All you need is plenty of love to give, and you could soon be rewarded with a friend for life.